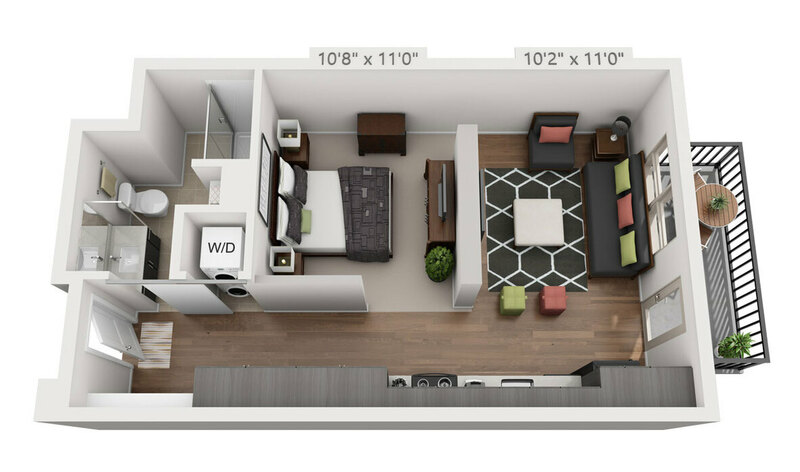 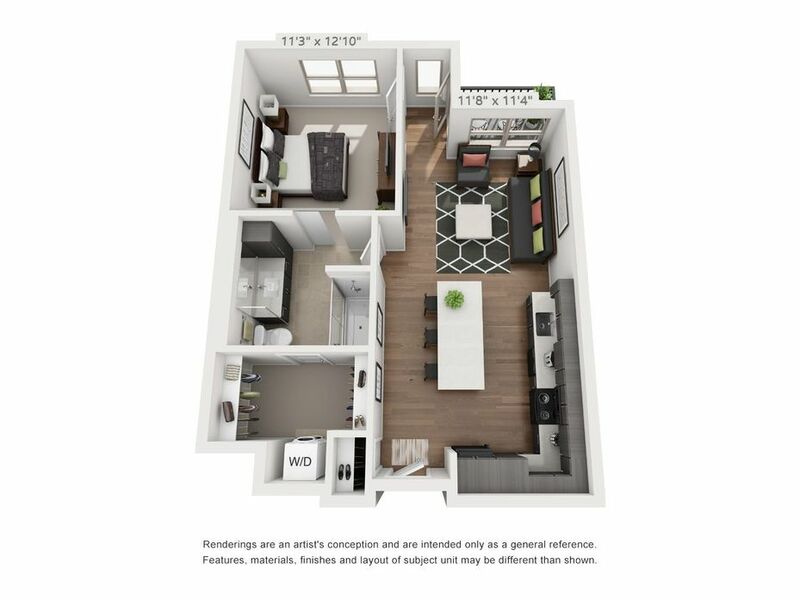 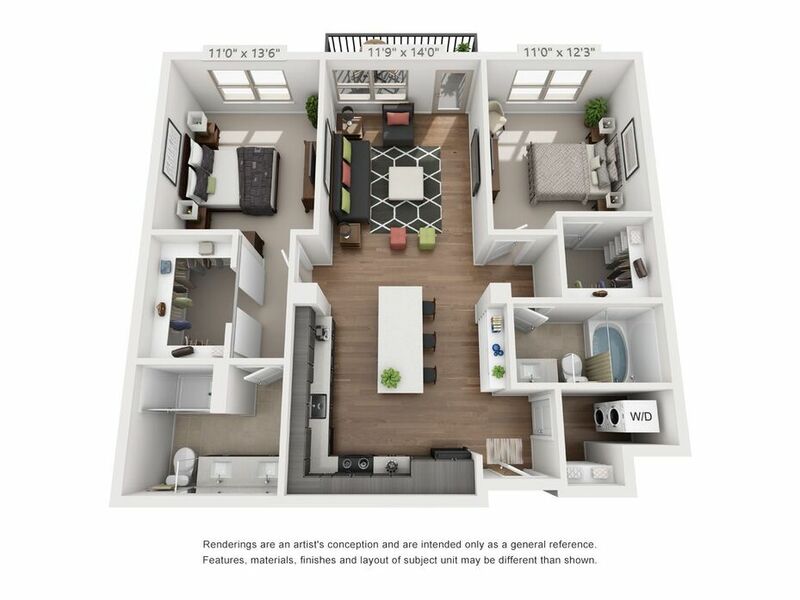 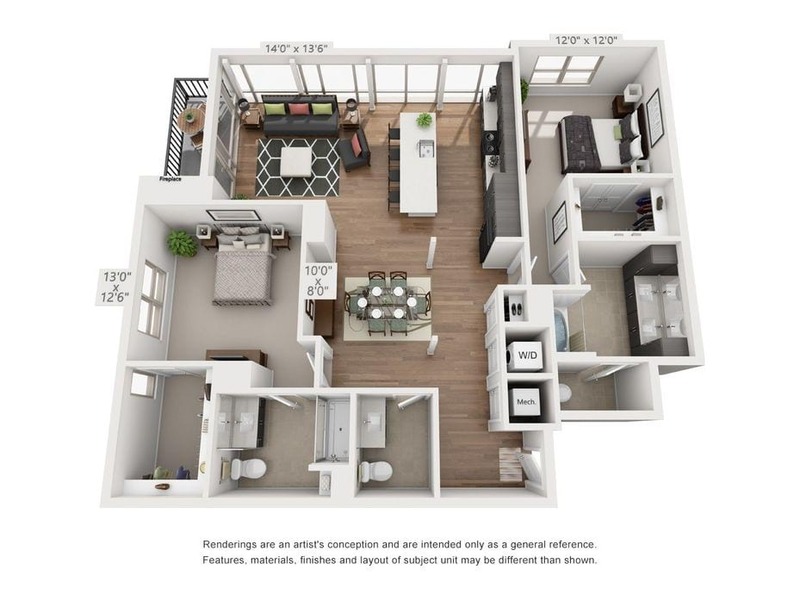 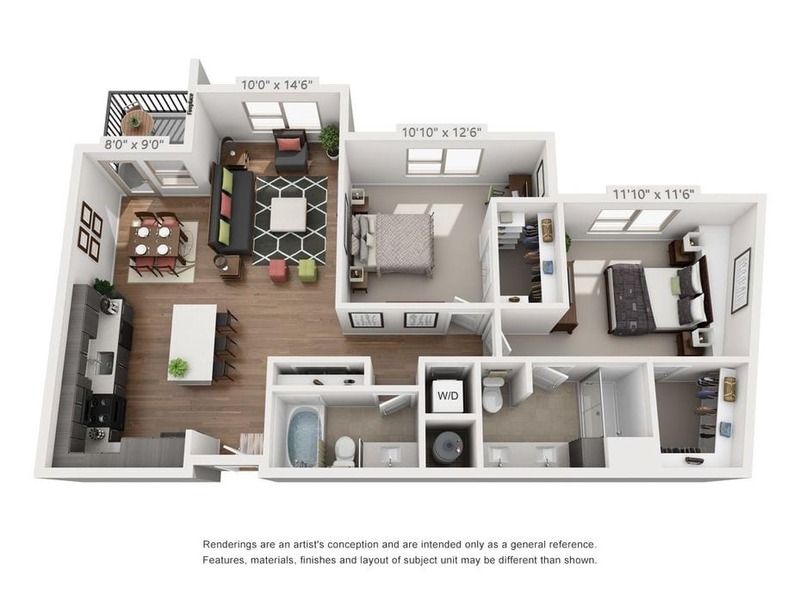 From hip studio spaces to roomy one and two bedroom apartments, Muse combines the best of modern floor plans and luxury aesthetics in each apartment within the community. 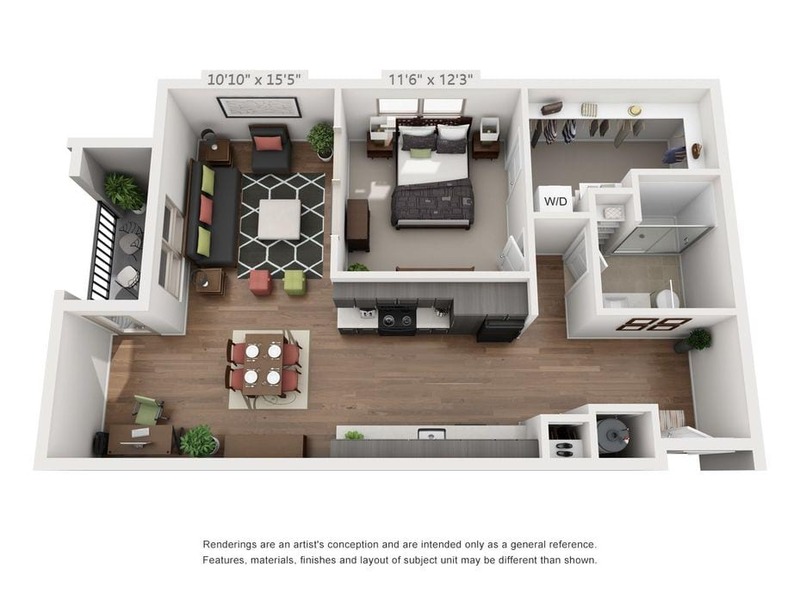 Along with striking finishes such as white subway tile backsplashes your next home offers unique design options. 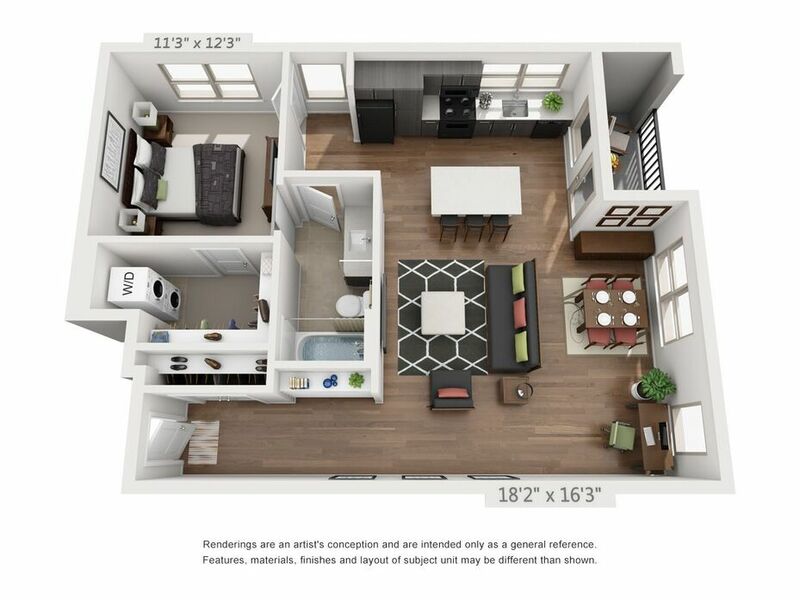 Choose a model with a kitchen island or breakfast bar if your culinary creations require more workspace. 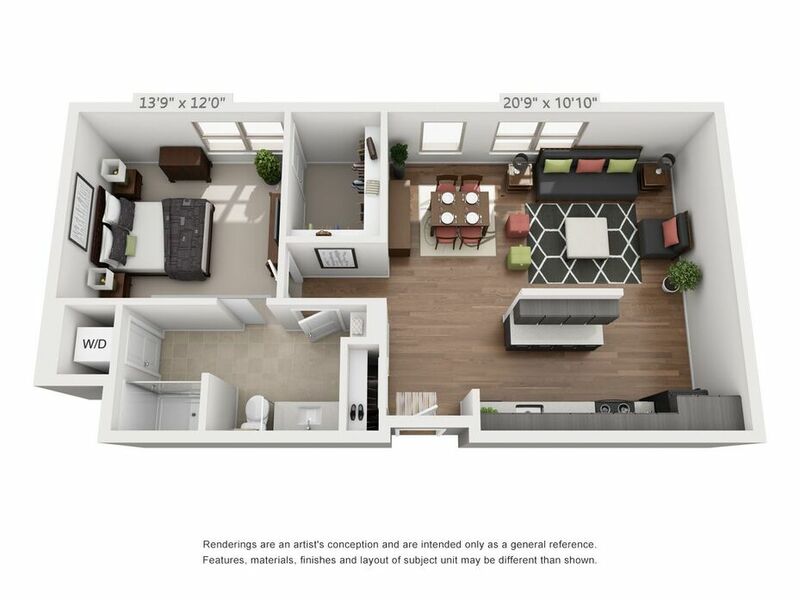 Select a home with a patio or balcony if you prefer to wind down your day with some fresh air. 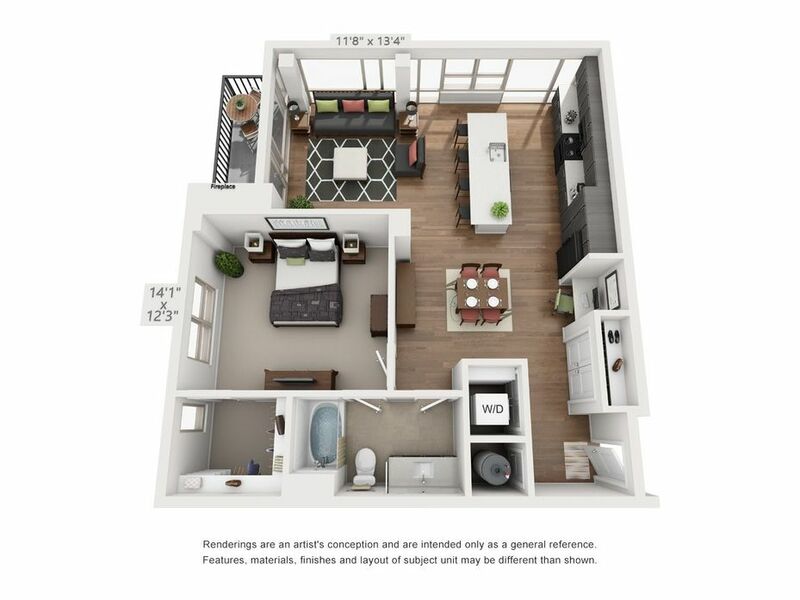 Select homes even offer a built-in balcony fire place. 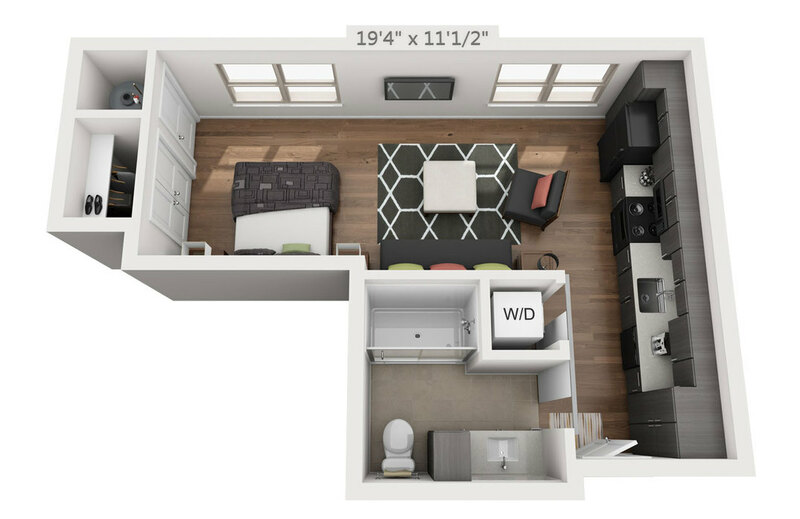 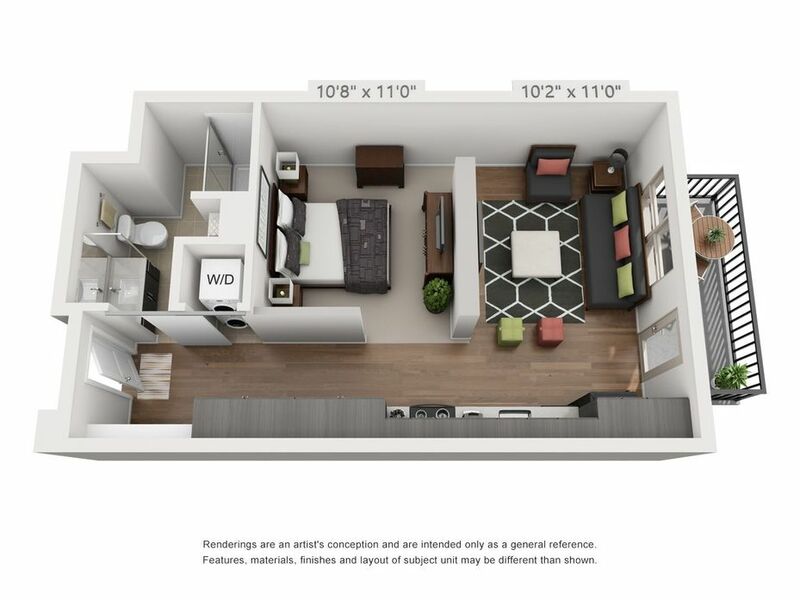 Additional floor plan options may include walk-in showers or dual-sink vanities in the bathrooms. 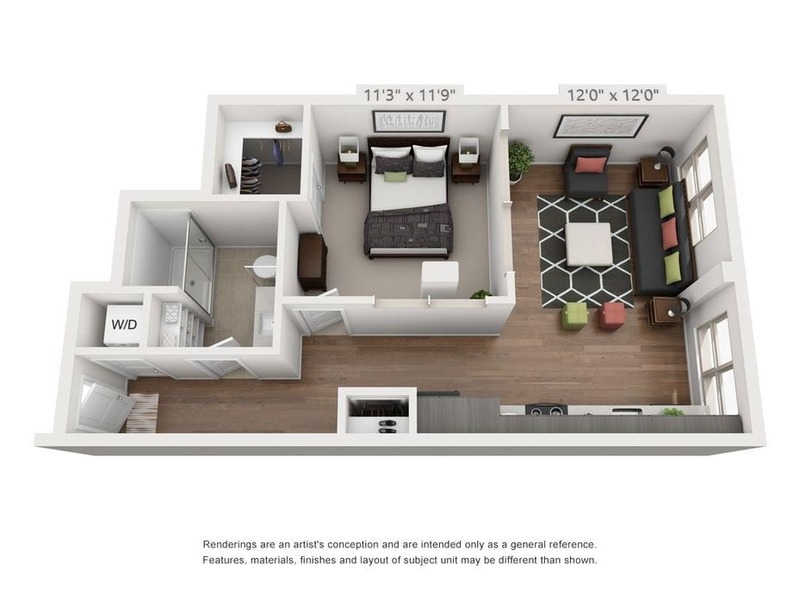 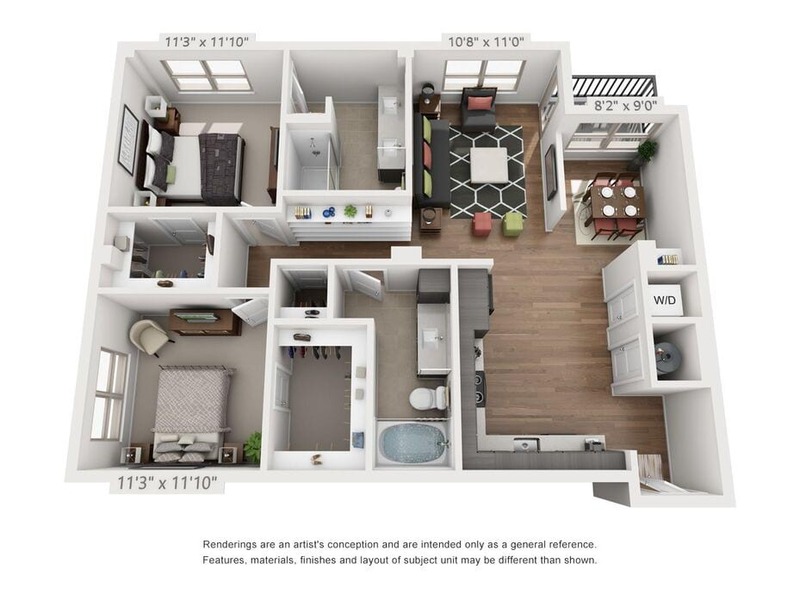 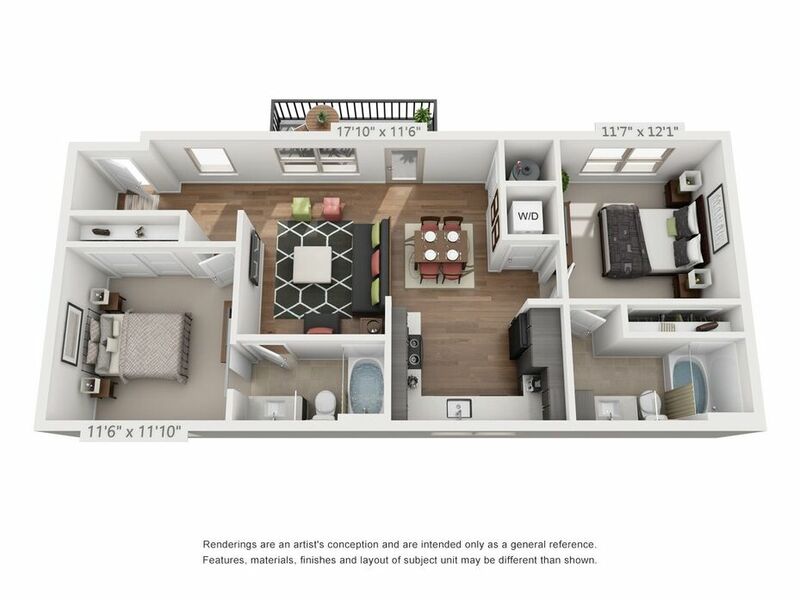 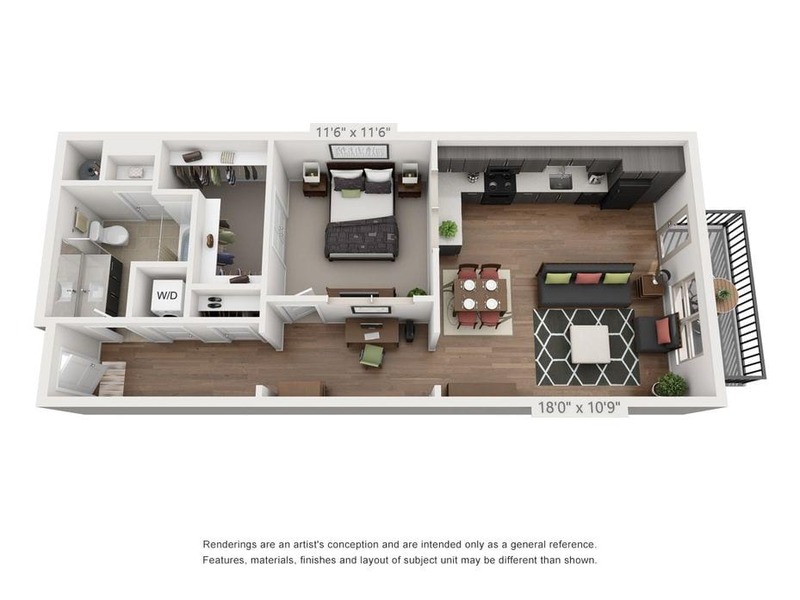 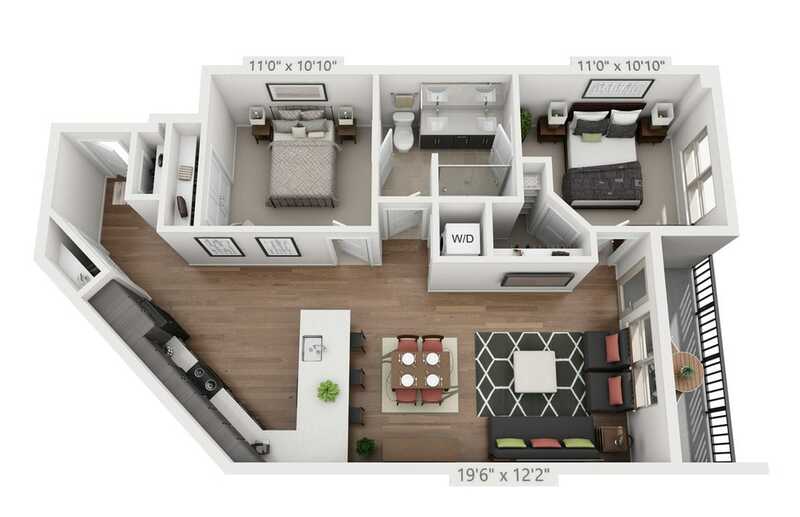 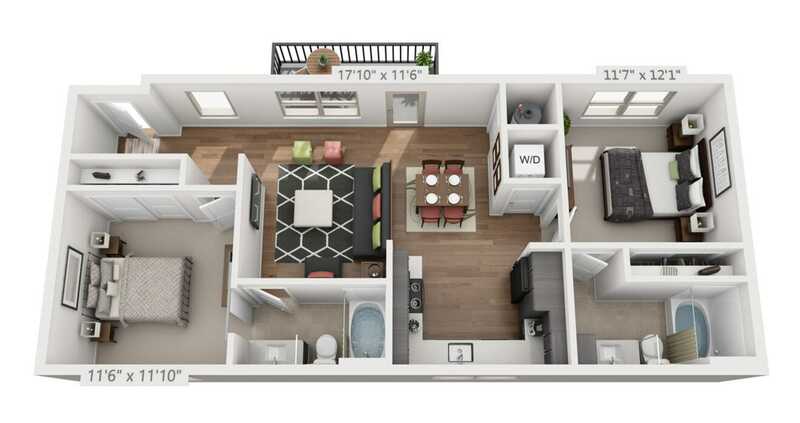 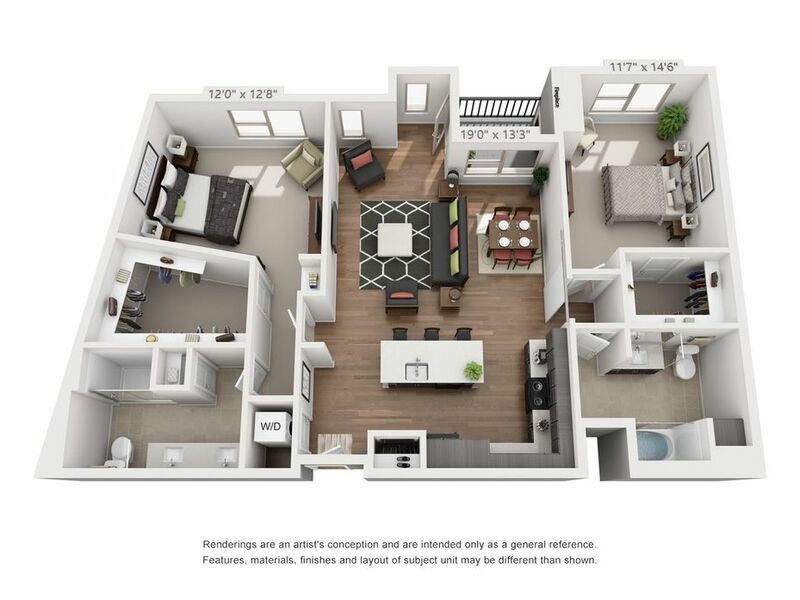 Reach out today to schedule a tour and find the perfect Denver, CO apartment for you at Muse.